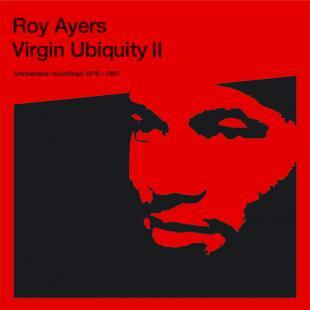 Roy Ayers is an iconic figure. With a career spanning over four decades beginning as jazz vibraphonist, expanding into R&B/funk & disco he is now considered one of the prophets of acid jazz. At 63 years old he is a man always decades ahead of his time. 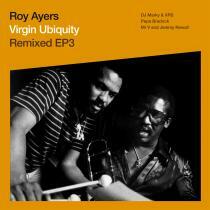 In 2004 BBE released Virgin Ubiquity, the first in a series of unreleased recordings from the prolific Roy Ayers. 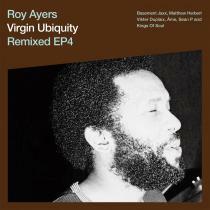 Roys’ vault having been opened to label boss BBE Peter Adarkwah has offered up a second albums’ worth of previously unreleased precious gems, ‘Virgin Ubiquity II’. Over a year has been spent carefully restoring a huge quantity of 2inch reels and after an agonising process of elimination the tracks before you were delivered to Jamie Staub who lovingly mixed each retrieved master, giving a lush warmth to the finished album, rarely heard in the modern era.